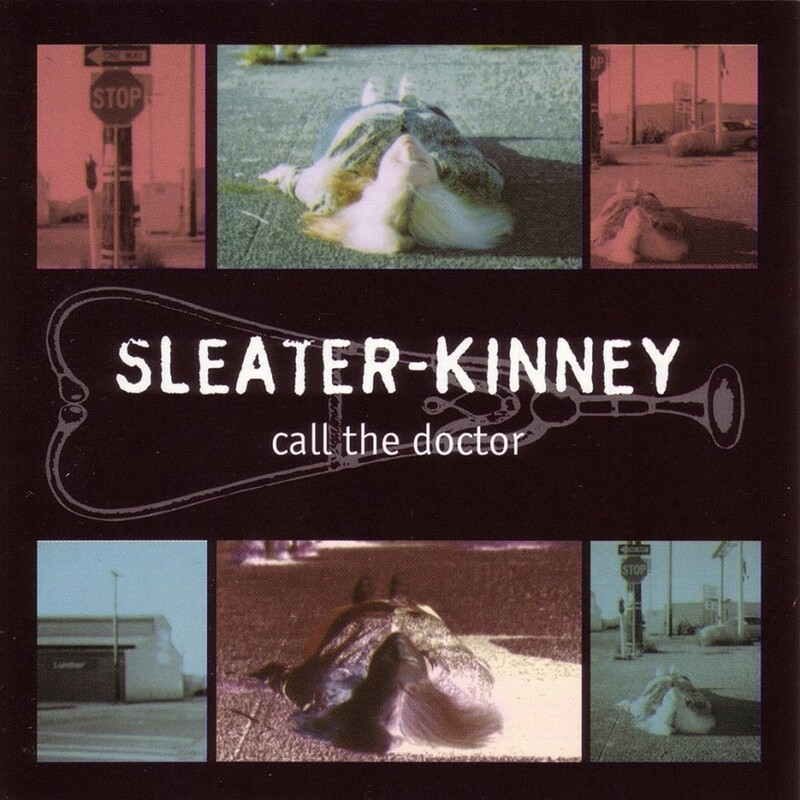 One of my personal all-time favorite bands ever is Sleater-Kinney. I still remember biking to the college record store with my friend, Amy, flipping through the vinyl, coming across Call the Doctor—their sophomore full-length—and biking back with it under my arm. I bought the album on a whim, never having heard them before, mostly because it looked cool. Getting it home and putting it on the turntable, I remember the distinct impression that I was suddenly discovering something much larger than I could comprehend at the time. The urgent, independent sound of the songs, the defiance and strength in both the vocals and the guitar-guitar-drums music, the building up from the punk basics into something more complex, melodic, and, in many ways, more meaningful—all of it opened me up to a totally new musical and social movement, one that, as cliché and hyperbolic as it may sound, changed my life from that point on. I had already been pretty involved in the local feminist organization, but this album and the others its discovery led to provided a kind of soundtrack to feminism for many of us in the mid-ninties. As most of you reading likely already know, after a ten year hiatus, the band just released their eighth album, No Cities to Love, and is touring extensively to promote it. I wrote that album up a couple weeks back on our studio’s journal when they released a full stream of it. We actually also just today posted a really, really great interview Abbi Jacobson + Ilana Glazer of Comedy Central’s Broad City did with the band there too. Here at Forgotten Favorite, though, since most readers/listeners are likely already pretty familiar with Sleater-Kinney and most of their songs, I thought I’d reach way back to the depths of their musical catalog to bring you a song that is not even close to indicative of the band and their admirable politics—their little-heard cover of Boston‘s “More Than A Feeling”. It was one of three songs the band contributed to a pretty stellar compilation on Villa Villakula titled Move Into The Villa Villakula in 1996. 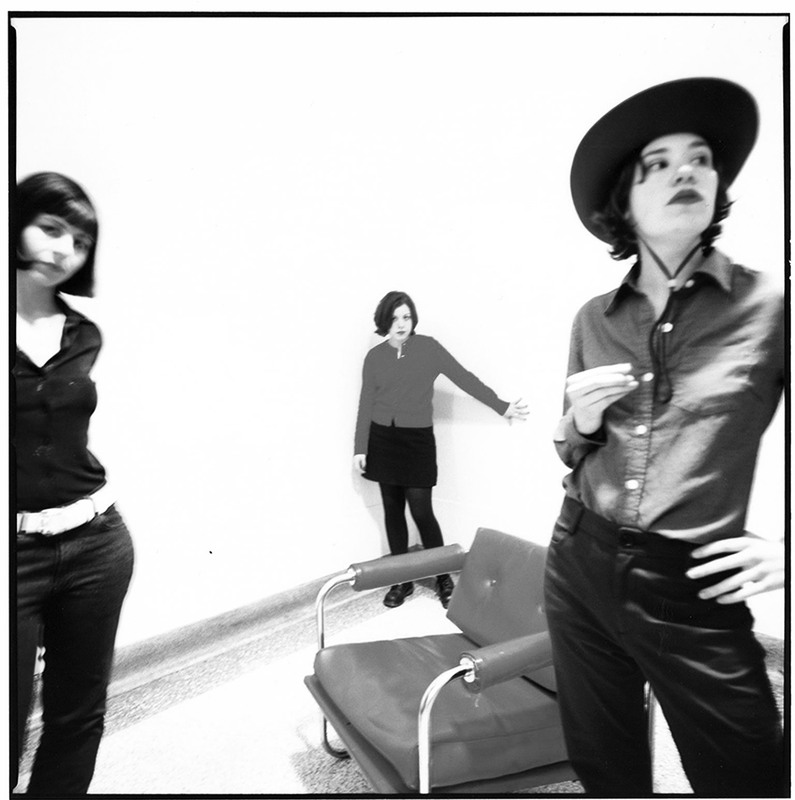 If you’re interested in hearing more early deep tracks from the band—most of which feature their first drummer, Laura Macfarlane—I stumbled across this 2008 blog post with downloadable MP3s of all three Villakula tracks, the band’s first 7″, and a great track they contributed to the 1998 Free to Fight 7″/educational booklet series from Chainsaw/Candyass.